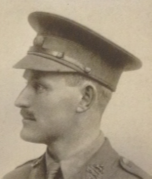 Having been ‘Mentioned in Despatches’ (17/2/15), Bartholomew Price has now been ‘Promoted for Service in the Field’ and is transferring to take command of the 7th Battalion Warwickshire Regiment. 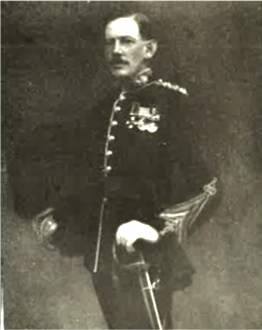 Bartholomew joined the Royal Fusiliers in 1892 and served in the Boer War, taking part in the Relief of Mafeking. He was awarded the DSO in 1901. Bartholomew joined the OPS in its second year (1878). 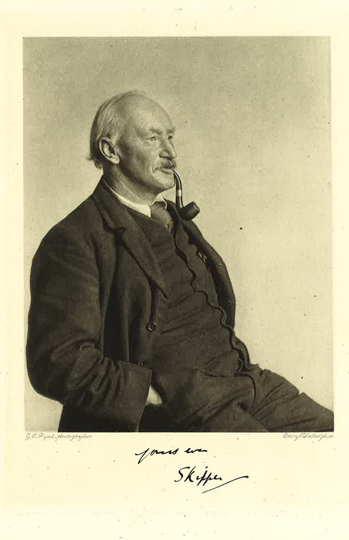 He is the son of the late Professor Bartholomew Price, Master of Pembroke College, one of the group of Oxford Resident Fellows who founded our school. Professor Price is remembered as a teacher of Lewis Carroll (CL Dodgson) when he was an undergraduate studying Mathematics at Christ Church. 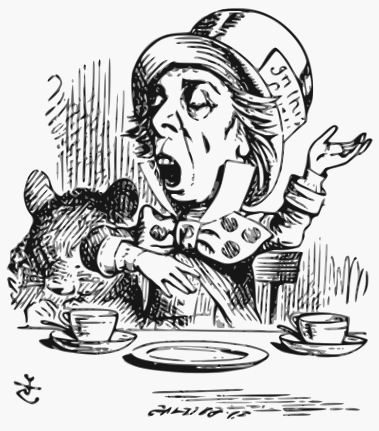 Carroll referred to his teacher as ‘The Bat’ (‘Twinkle, twinkle Little Bat, How I wonder what you’re at’ as the Mad Hatter sang in ‘Alice’s Adventures in Wonderland’). And may this continue to be the case!